Bricker Tunis Furs is home to a beautiful consignment boutique. If you no longer have a need to own a fur, make some extra cash by allowing Bricker Tunis Furs to sell your fur in the consignment boutique, or trade it in with the Bricker Tunis trade in policy. We invite you to bring in your furs to discuss a trade-in or consignment. 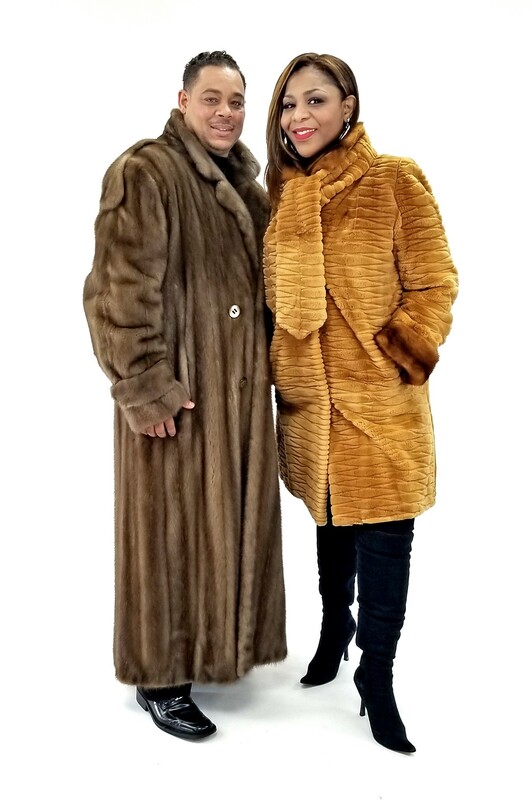 Bricker-Tunis Furs specializes in selling a large selection of pre-owned fur garments. Each item in our pre-owned fur selection is inspected by our experienced team in order to ensure that customers have access to the best. Pre-owned garments are all professionally cleaned, conditioned, and glazed prior to purchase. Our loyal customers frequently “trade-in” and purchase new furs. Pre-owned furs in good condition are always welcomed as “trade-Ins” towards the purchase of a beautiful new fur! Once your pre-owned fur is physically examined by one of our professionals, Bricker Tunis trained staff will provide an appraisal and favorable “trade-in” value based upon quality, style and condition.